I applaud the efforts of the Lee County School system to try to make mental health treatment more available. I’m saddened when I hear that in cases like Mr. 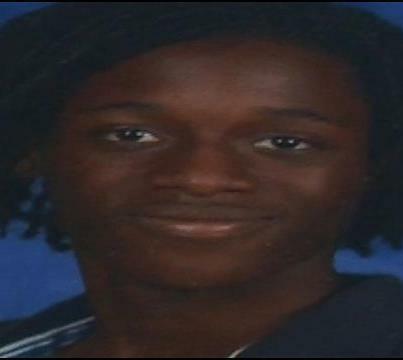 Forte, which was highlighted in the NBC-2 story, his mother has been trying to get help only to find services unavailable. Mental Health professionals are saying it’s very hard to get children into the few available facilities. It is a sad situation when a mother is glad her son gets locked up because she can’t get him help. Sadly, these children with mental health problems that don’t get sufficient treatment for their problems frequently end up in the criminal justice system. True, it is better for children like Forte who hasn’t been able to get help through other means to be arrested rather than getting into more trouble… but that’s usually just the beginning of a cycle. Incarceration does not effectively treat the underlying mental health issue. Then he will turn 18, and even less help will be available, and he could end up hurting someone and we warehouse him in prison. It is probably far more economical to house someone and treat them (and keep them out of the criminal system) that to warehouse them in prison… and it would certainly be more beneficial to society if they can get help and become productive citizens. I have discussed the need to make mental health treatment options more readily available before. Mr. Forte’s case is yet another example of where we are coming up short, and the unfortunate consequences of that.